Many thanks, Marcie, for inviting me to be your guest. Researching my book, The Discovery of Jeanne Baret, about the first woman to circumnavigate the world, I have a new appreciation of how fortunate women are today to be able to make their voices heard. My book tells the true story of an 18th century French peasant woman who disguised herself as a young man in order to join her lover, a renowned botanist, on the first French circumnavigation of the globe (1766-69). 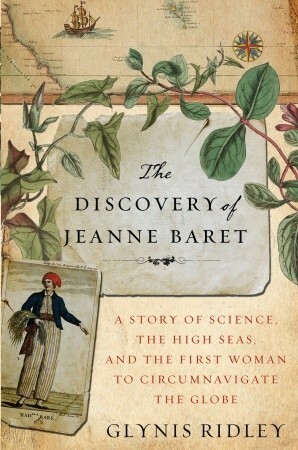 Because Jeanne Baret worked as her lover’s assistant – a sole woman in disguise among two ships’ crews of over 300 men - and because she didn’t want anyone to suspect her true identity, Baret undertook hard physical work, botanizing around Rio de Janeiro, through the Strait of Magellan, and on to Tahiti, Mauritius, and Madagascar. In freezing rain and sweltering heat, she bound her upper body with tightly wound strips of linen, hauled bulky field equipment from ship to shore, and finally helped collect over 6000 specimens on her journey. 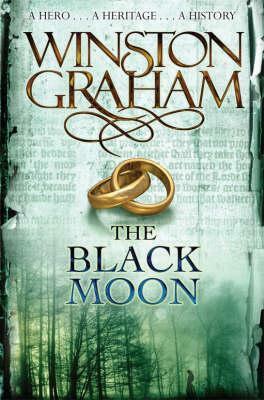 Thanks to Crown Publishing Group I have two copies of this fantastic book to giveaway. I'm currently reading it and it's fascinating. This giveaway is for US addresses only. You must be at least 13 years old to enter. Please be sure to check out my giveaway rules before entering. Giveaway ends January 3, 2012. You must fill out the form below. If you have trouble viewing the form, click here.